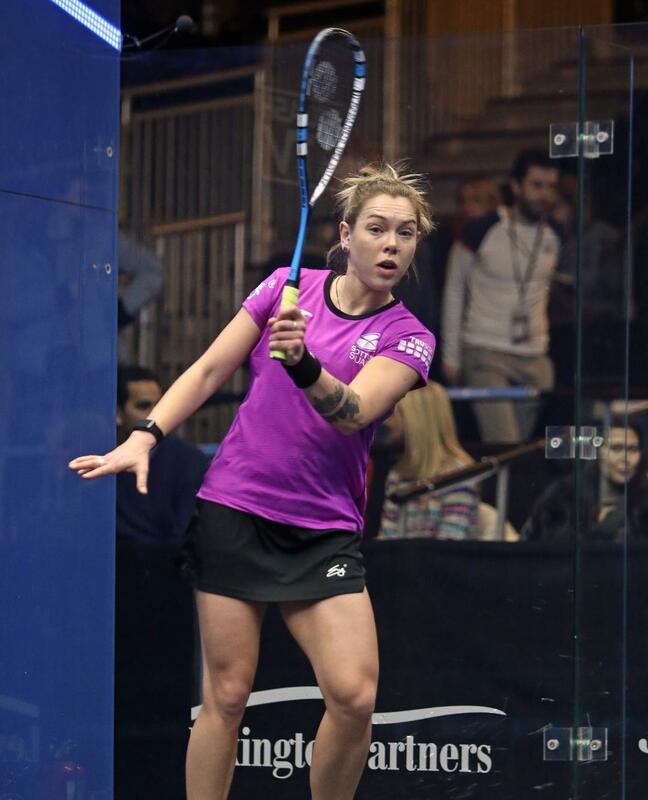 Scotland’s Lisa Aitken has won Squash Player’s Women’s Player of the Month award for the first time, after winning the biggest event of her career in January at the $11,000 Delaware Open in the USA. The 28-year-old third seed defeated favourite Samantha Cornett 3/1 in the semi-finals before overcoming second favourite Liu Tsz-Ling 3/2 in the final, having trailed 2/0. “I wasn’t ranked to get past the semi-finals, so to beat the top two seeds felt great,” she told the Scottish Squash website. “It’s my biggest title so far having previously won $5k events. 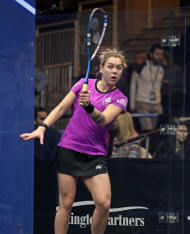 It was the left-hander’s third PSA Tour title in six weeks, following her triumphs at the $5,500 Internazionali d’Italia in Italy and Remeo Open in Finland in December. The Scottish champion’s success also continued her rise back up the world rankings. The former world no.38, who was listed at 202 two years ago after a break from the game following a serious illness, is now ranked 43rd.